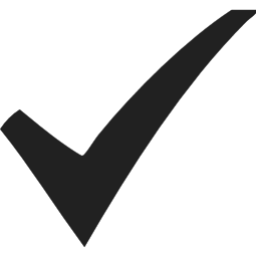 This page displays some pictures to give an impression of the quality and tidiness of our work and to show you several options which you have when it comes to installing a new boiler system. 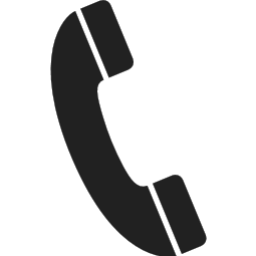 Feel free to contact us if you have questions about any of these installations. 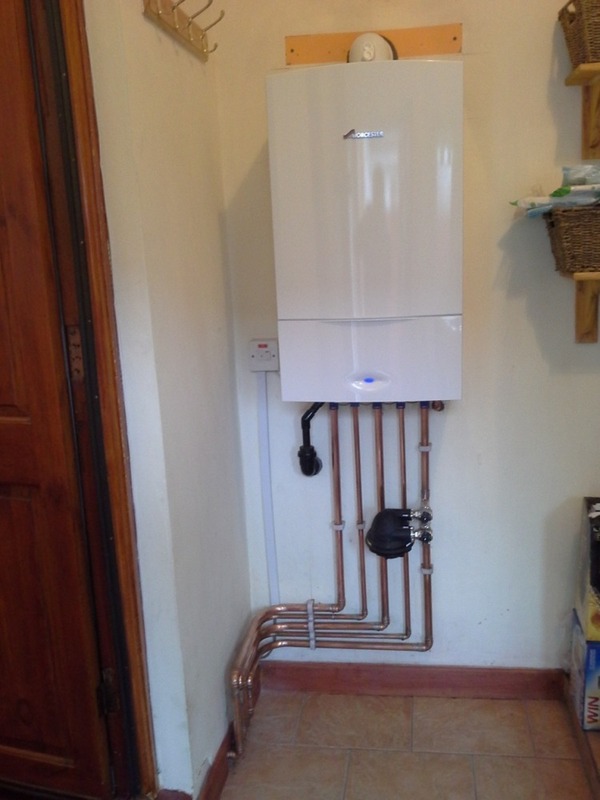 Installation of a Worcester 36CDi Compact with 7 year warranty. Upgraded whole central heating pipework from a one pipe system. This work took about 4 days and included fitting of new radiators throughout. 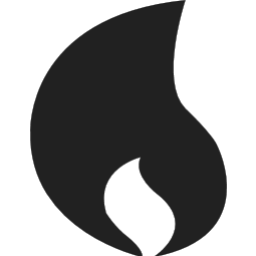 Hot water was restored after the first day of work. Installation of a Worcester CDi Classic with 8 year warranty. The house had an old system boiler in the kitchen with a tank in the loft. 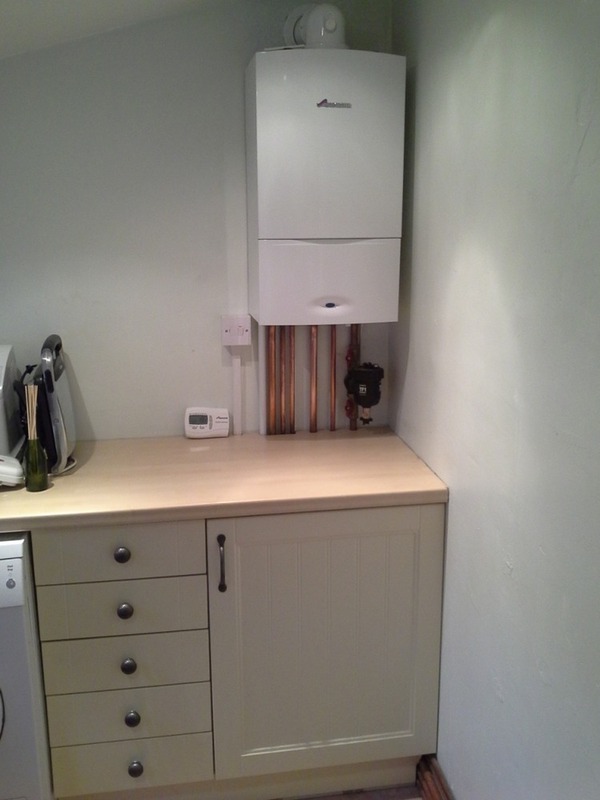 This old boiler was taken out, the pipework was rerouted, and the new boiler was then installed in the utility room. This work took 2 days, but the hot water supply was interrupted for only 3 hours. This house had an old back boiler, which was taken out. 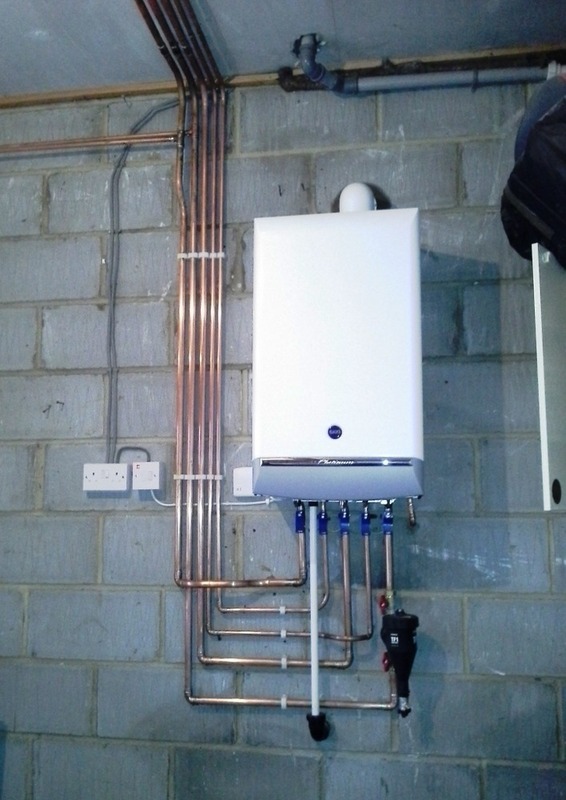 A new Baxi Platinum boiler was then installed in the garage and connected to the existing pipeworks. This type of boiler comes with 10 year warranty. 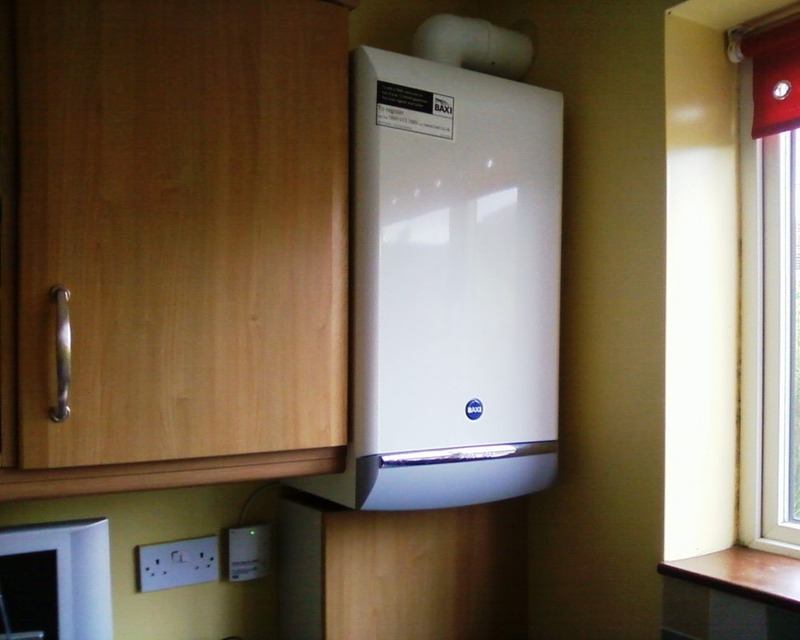 Installation of a Baxi combi boiler in a kitchen, neatly tucked away in a corner, with all pipeworks hidden from view.